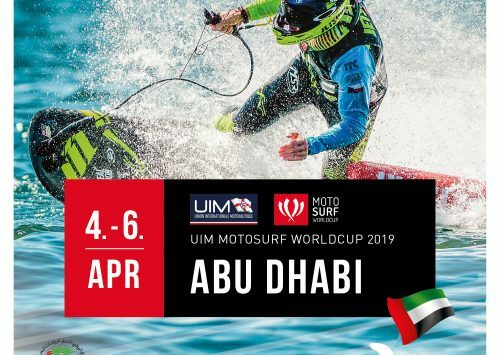 World’s motosurfing top class riders are ready for the third round of MotoSurf WorldCup. After races in France and Russia, the series comes to British Islands. 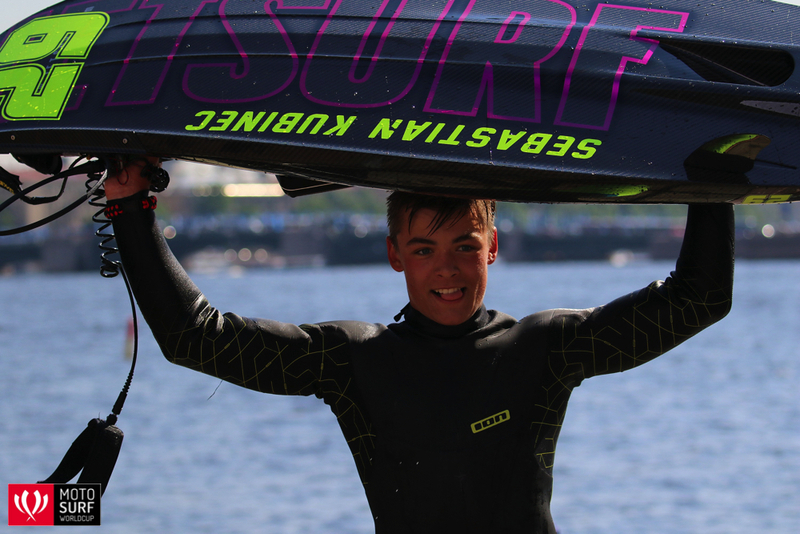 The second round of the season brought the race course right into the city center of St. Petersburg and this time, the motorized surfboards with the world’s fastest jetsurfers will race in the middle of Wyboston Lakes in the United Kingdom. It will be Sebastian Kubinec who will be defending his championship lead. The Slovakian scored two consistent finishes and made enough points to be the championship leader. Having no victory yet, Sebi will be definitely motivated to make this mark in the UK. St. Petersburg winner Lukáš Záhorský is currently 2nd and 17 points behind Kubinec. 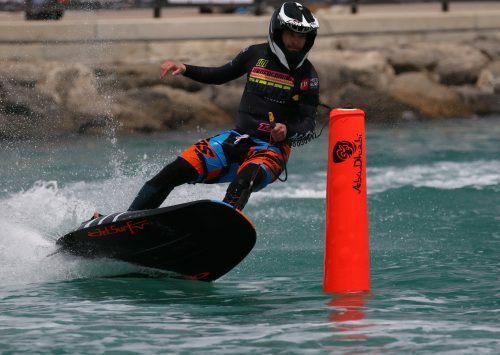 JetSurf USA’s Petr Vencovský is doing a great job this season. He stepped up on the podium in Russia and closes the top three before the Wyboston Lake race. King of the French round Jakub Kornfeil didn’t start in St. Petersburg but he will be ready to reign this weekend and we certainly shoudn’t rule him out. Aneta Šacherová leads girls but it won’t be an easy business with Martina Barvencová chasing her down. Symbio + Jetsurf Team rider #22 is just 9 points behind and looks in a great shape. A special wild card guest to women class will be Jetski World Champion and motocross lover Anya Colley.